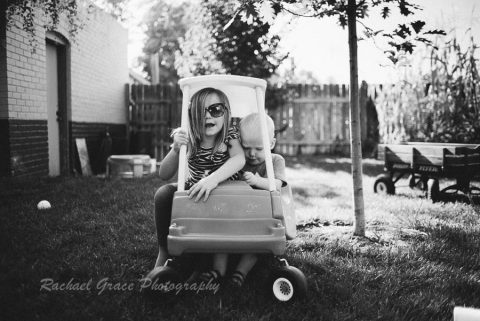 Two sisters that live thousands of miles apart document an afternoon with two live wire toddlers. 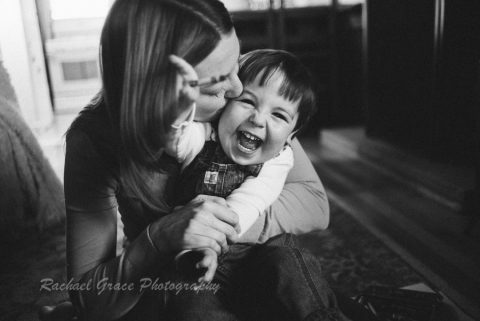 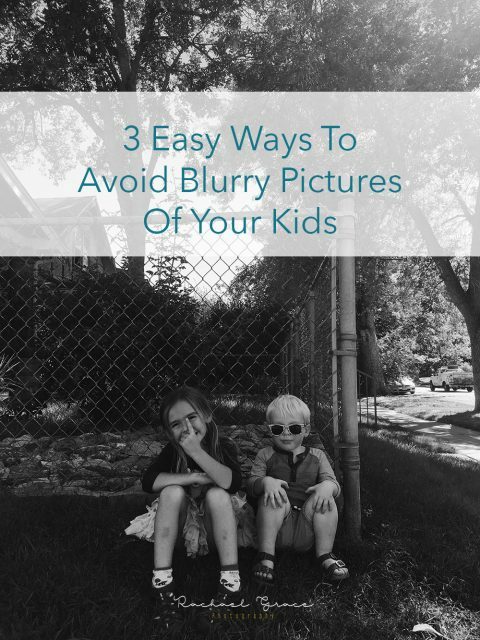 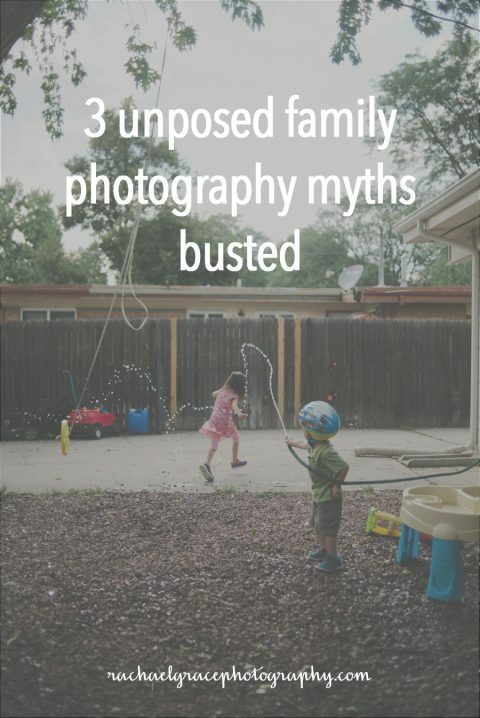 3 Unposed family photography myths busted. 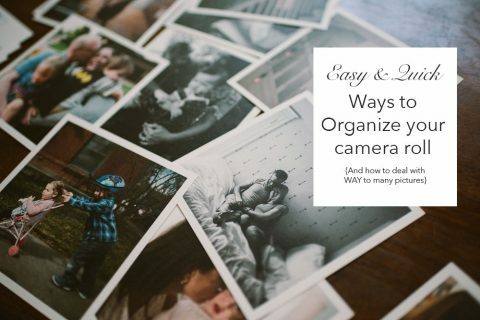 Find out the 3 most common myths about documentary sessions and why they're busted.